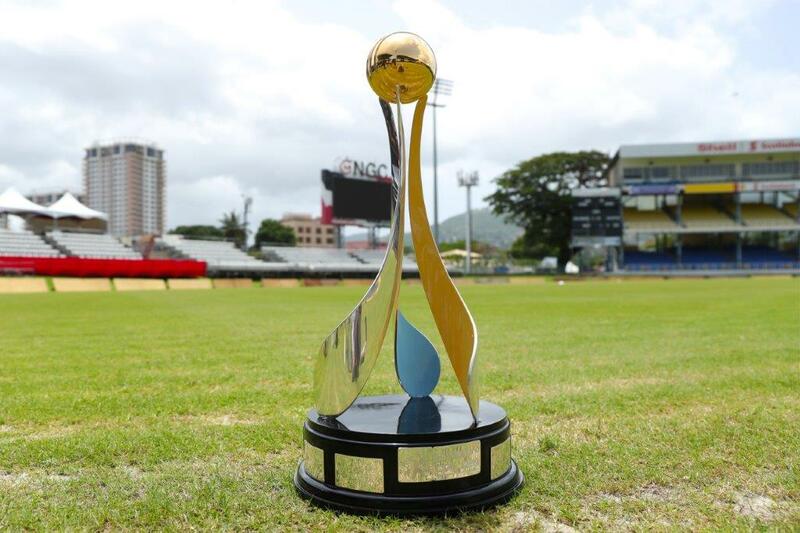 Tickets for the semi-final and final of the Biggest Party in Sport are now on sale online and at Queen’s Park Oval in Port -of-Spain and at National Cricket Centre in Couva and will be sold on a first come first served basis. 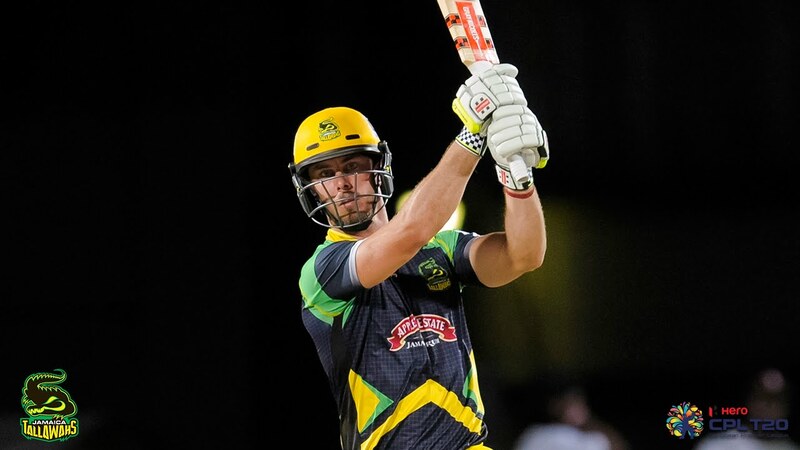 The CPL finals at the Brian Lara Cricket Academy are the hottest tickets in town so to avoid disappointment please get your tickets as soon as they are released, a release from the CPL said. The release said some world-class music acts who will also be playing will be announced very shortly so visit their website www.cplt20.com for more information and to purchase your tickets. 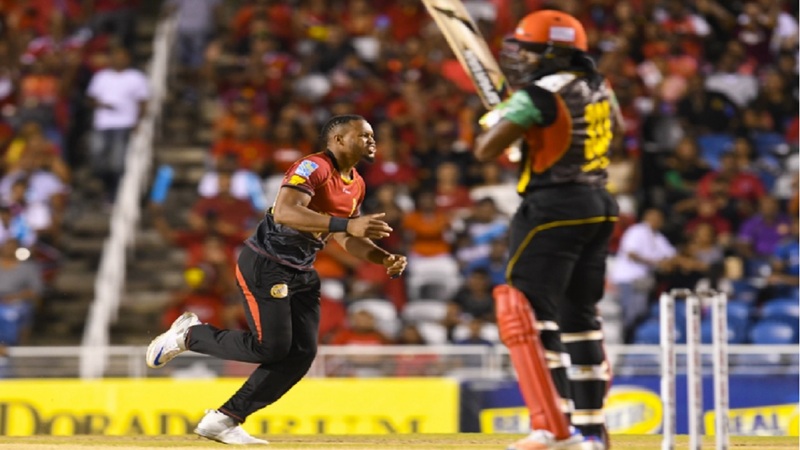 "Last year’s final at the same venue was a stunning success with a capacity crowd enjoying the victory by the home side, Trinbago Knight Riders. 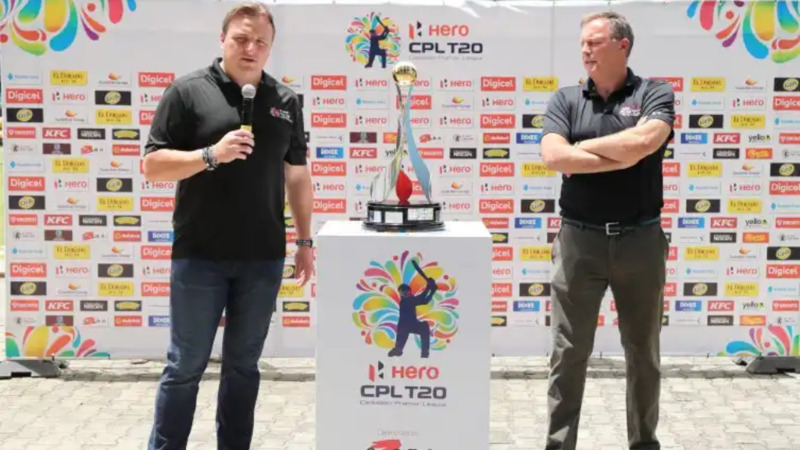 Fans can expect an even bigger party in 2018 with Hero CPL planning to make these the must-attend events in Trinidad and Tobago this summer. Those that buy tickets for the semi-final and final can expect world-class cricket and world-class entertainment. They may also spot some celebrities too as we bring the best of Hollywood and Bollywood together," the release said. The matches will take place on Friday, September 14 and Sunday, September 16 at the Brian Lara Cricket Academy in Tarouba as the six-team franchise tournament reaches its dramatic conclusion. Fans wanting to buy tickets for these fixtures can do so at the box office at the Queen’s Park Oval and at the National Cricket Centre in Couva and they are encouraged to do so quickly as the tickets are expected to sell out in minutes.